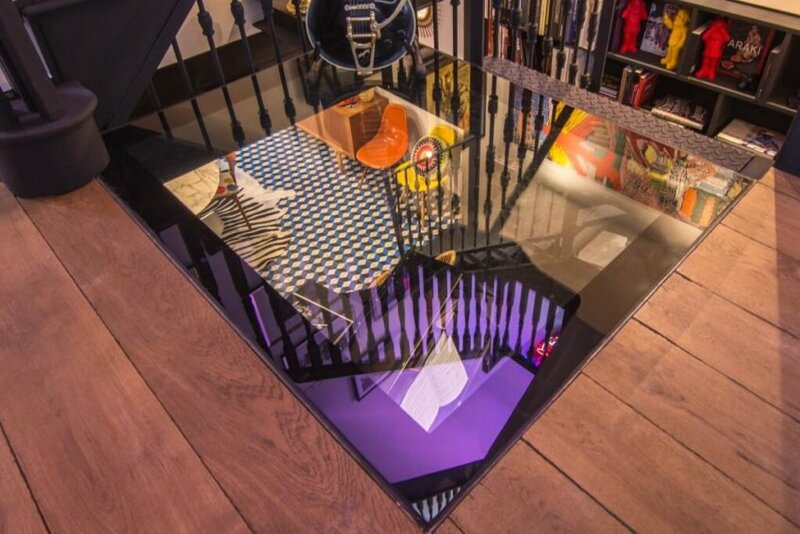 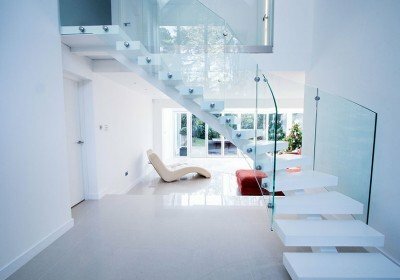 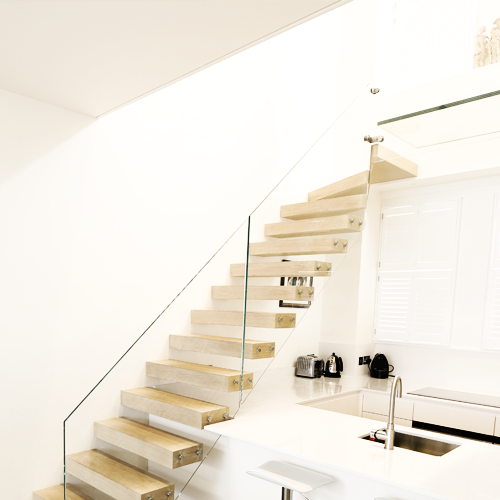 Very warm welcome to the modern and exclusive staircases company based in London. 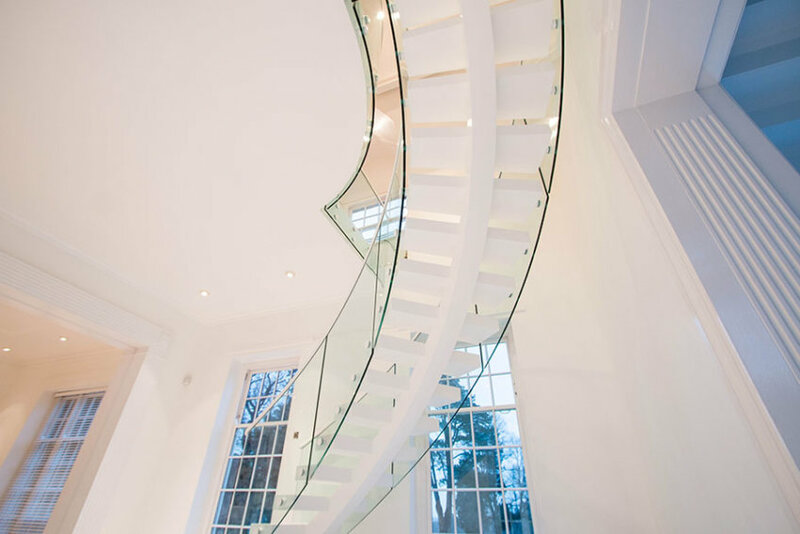 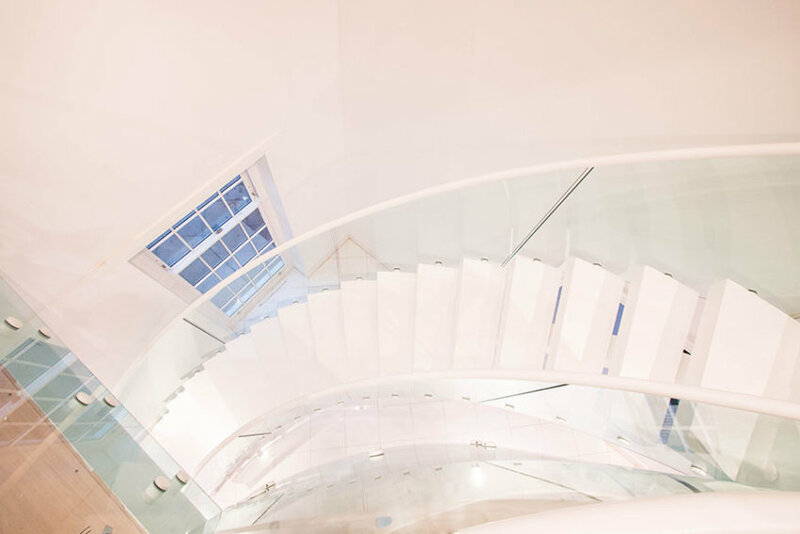 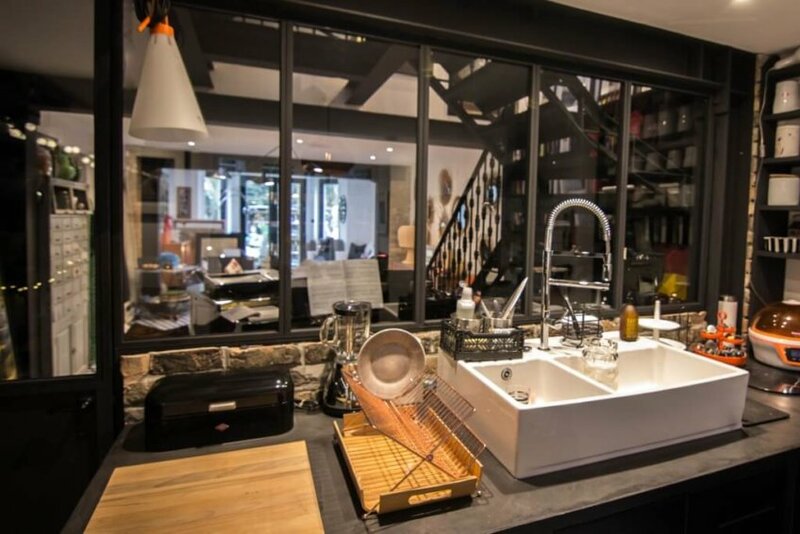 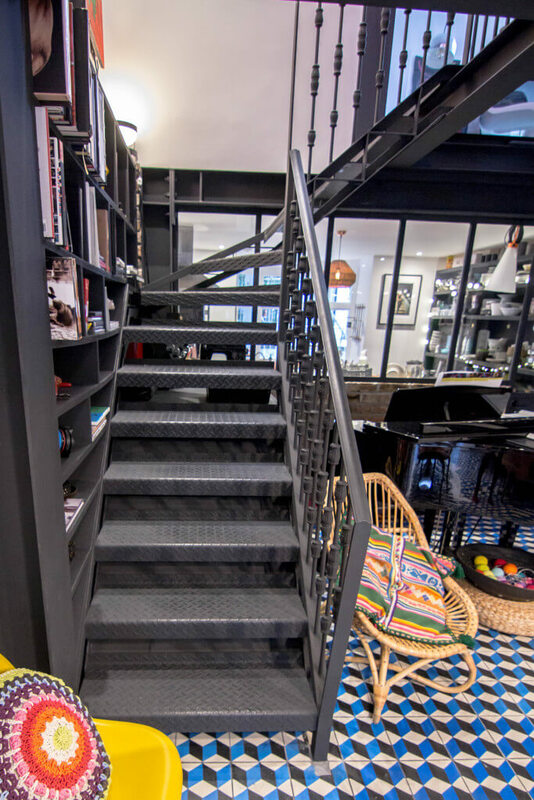 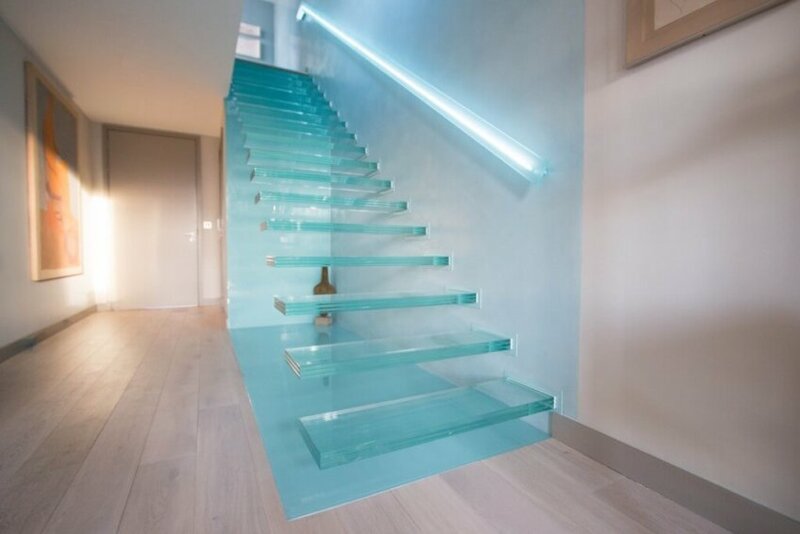 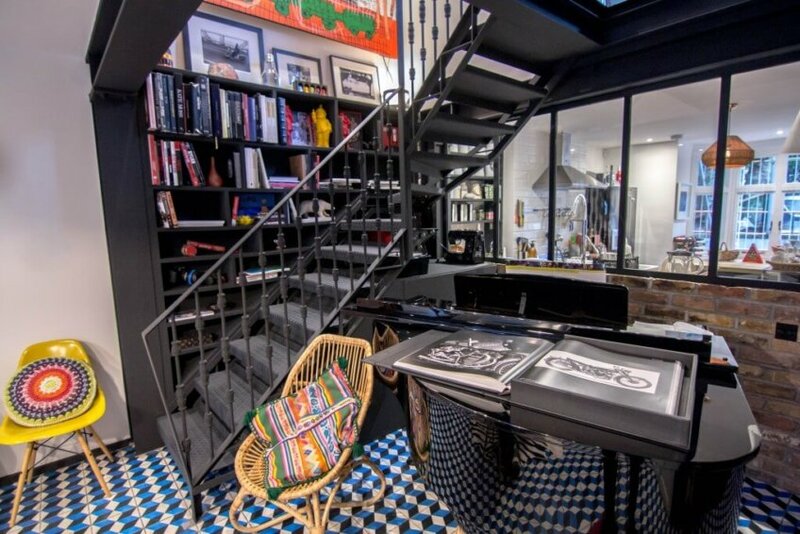 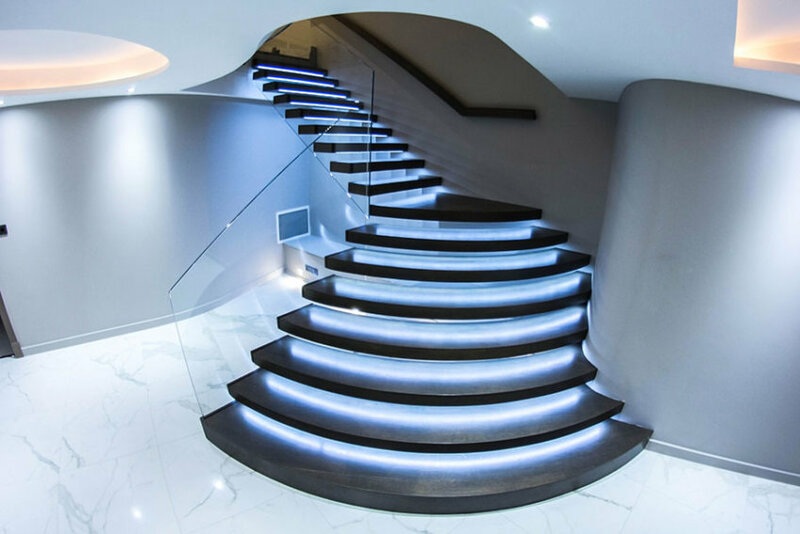 We specialize in manufacture and installation of all types of staircases but also we concentrate on interior design to make our service fully integrated with it. 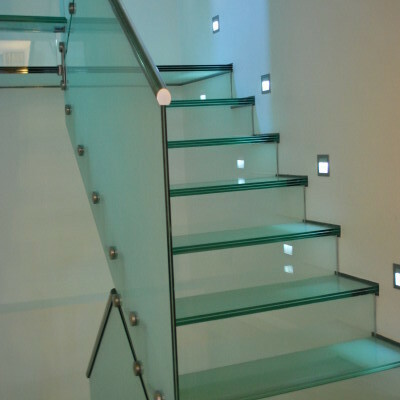 We provide our projects individually to deliver the best service and exceptional staircases design straight to your home.